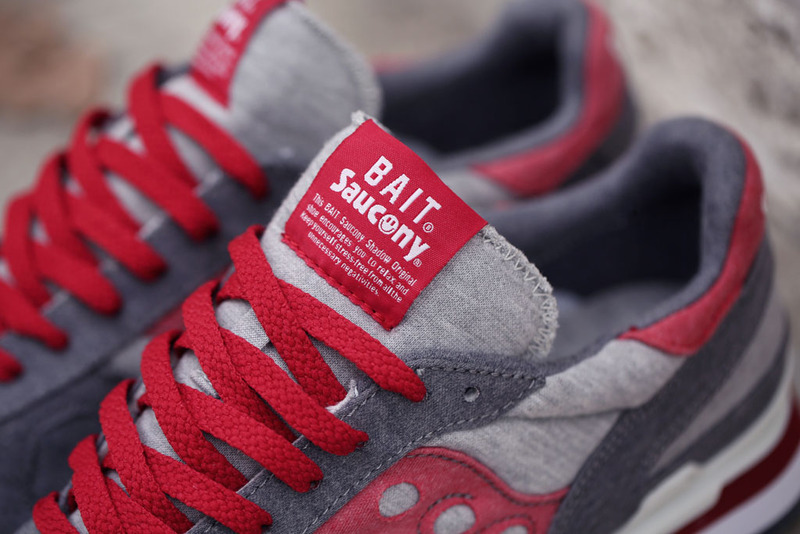 An ongoing collaboration with a charitable element, BAIT and Saucony link up for the latest Cruel World release. 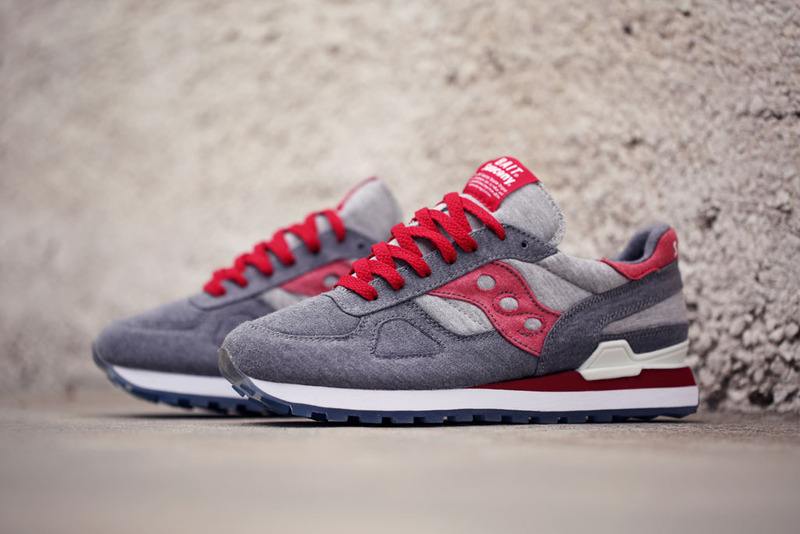 An ongoing collaboration with a charitable element, BAIT and Saucony link up for the latest Cruel World release — the ‘Midnight Mission’ Shadow Original. 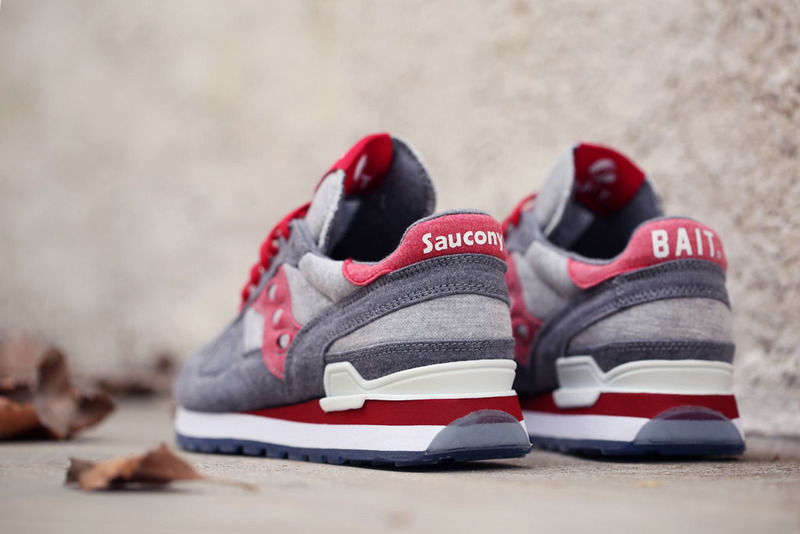 Designed with comfort in mind, the ‘Midnight Mission’ features a cozy grey fleece upper, red and white accents and a translucent outsole. The look was inspired by Los Angeles’ Midnight Mission, located in the heart of Skid Row, which holds one of the largest stable populations of homeless in the United States. Midnight Mission is a non-profit that provides food, shelter, recreation and counseling to the people of Skid Row. The ‘Global Warning’ Cruel World 3 has funded $20,378 of the National Resources Defense Council to help fight against Global Warning. 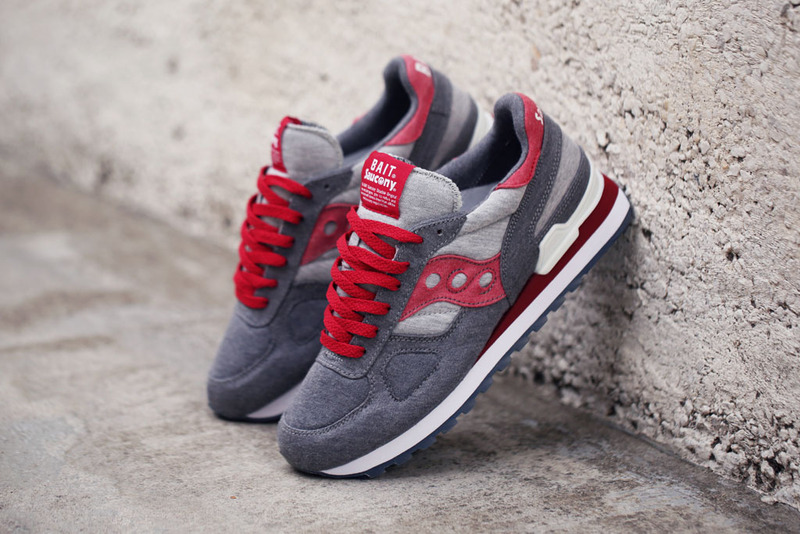 Proceeds from the Cruel World 4 Shadow Original will help fund and support the cause of the Midnight Mission. 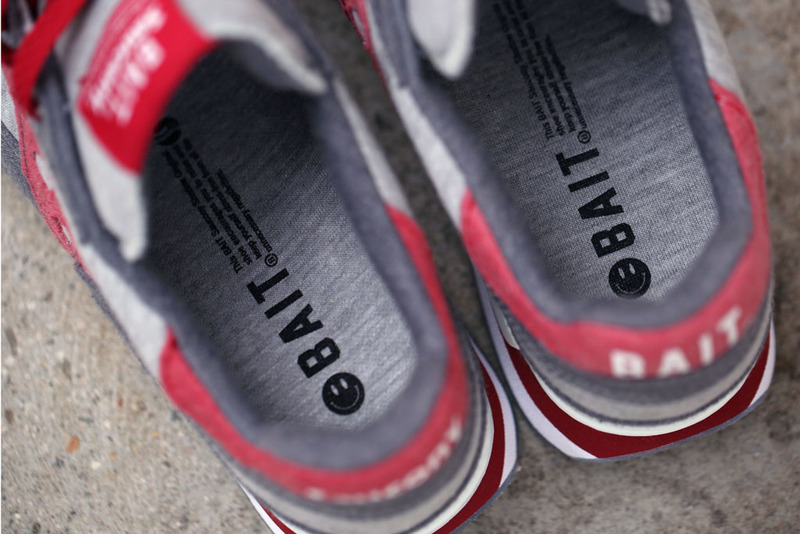 BAIT locations and baitme.com will sell the ‘Midnight Mission’ Shadow Original for $120 this Saturday, December 6.